Mirro-Krome 60 is a well-balanced electric furnace steel that has been stress relieved, turned, ground and polished. It is then induction hardened and electro chromium plated. 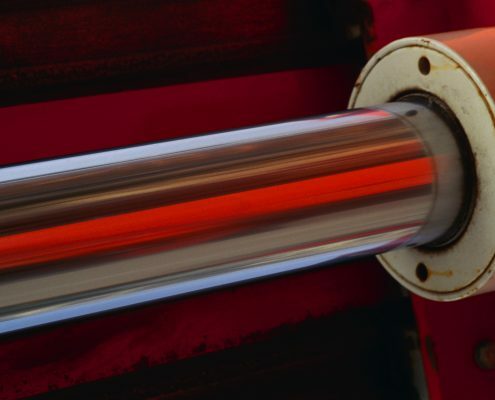 This shafting material is engineered to take a high degree of sliding and rotating abrasion. The induction hardening process provides resistance to side impact and increases wear resistance. 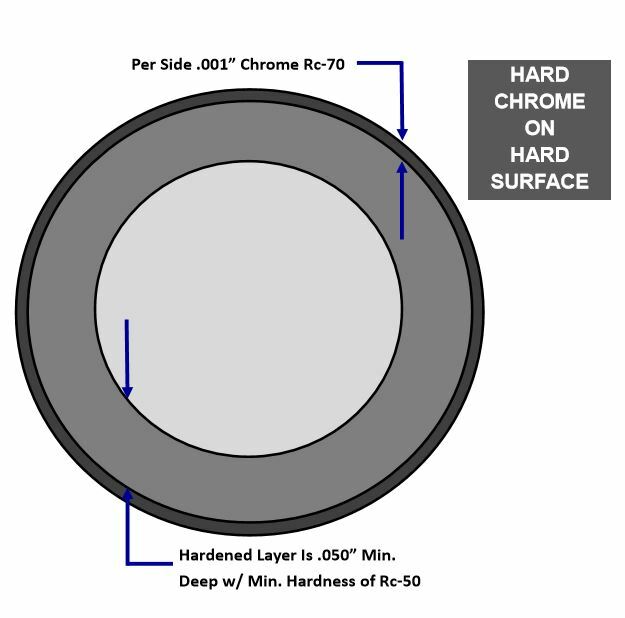 Surface hardness is Rockwell “C” 50 minimum and finish is 12/15 RMS. Call or email us for a quote. 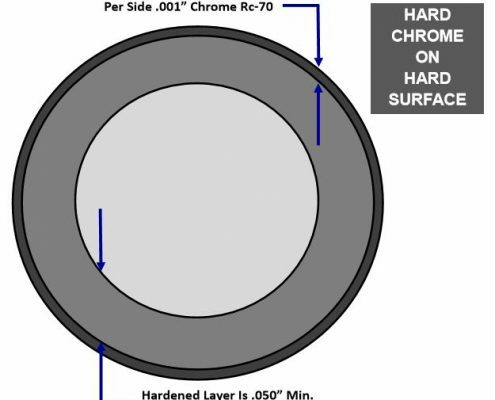 Induction Hardened – for excellent wear resistance. Polished Finish – superior micro finish in the range of 12/15 RMS. 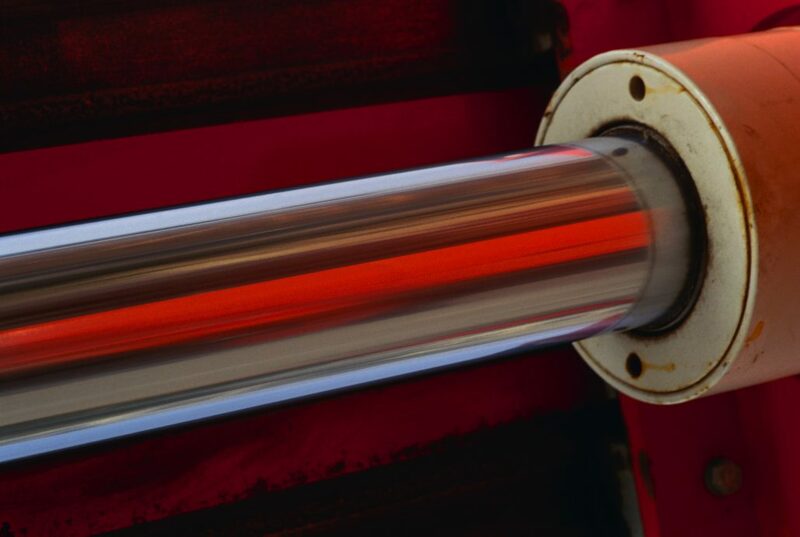 High Fatigue Resistant – combats fatigue failure, the number one cause of shaft failure in most maintenance applications. Surface Hardness Rockwell “C” 50 min. Sheffield™ Redi-Case is the past protected tradename of North American Steel Company. Inducto-Chrome is the past protected tradename of Ludlow Steel Company.